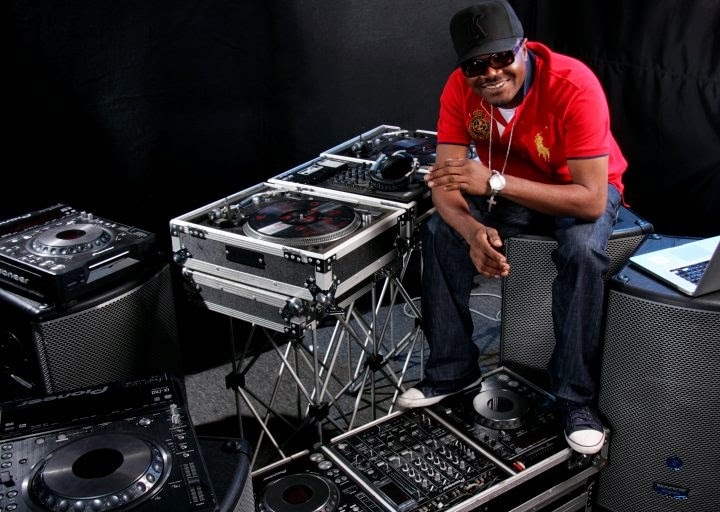 There is probably no one on Nigeria’s contemporary music scene that has done it harder and longer than DJ Jimmy Jatt. Always cool, calm and collected, Jimmy honours our call to chat with Olisa Adibua and he shares from his wealth of experiences of 25-years of spinning and mixing music. Jimmy Jatt takes us down memory lane and speaks about the evolution and quality of Nigerian music; what’s hot – what’s not; the highs and lows of his career; his brand new album – The Industry; his family as well as words of wisdom for the up-and-comers.